If you have tons of images on your iOS device and you want to organize all of them in a simple way, this article can tell you about some great photo organizers for iPhone and iPad. 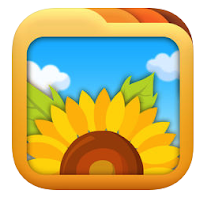 With the help of photo organizer app, you can easily browse any image from library. These photo organizers come with lots of features and help you to manage all of your media files easily. Here is a list, try any of these photo organizers on your iPhone or iPad. 1. Secret Photo Vault - Keepsafe ( For iPhone & iPad ) - Featured rich premium photo organizer app for iPhone and iPad users. 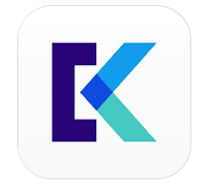 If you want to keep your family photos private from others' eyes, this app would be the best photo album app for your iOS device because it lets you hide your private photos, videos, and other important files and documents in a secure place with powerful passcode. The app helps you protect your photos, videos, driving license and other types of important Photo ID proof including credit card details. 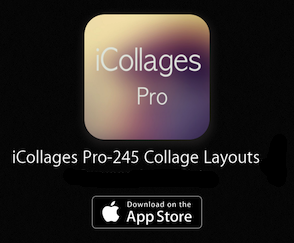 The app is available free of cost on the iOS Appstore but with in-app purchase plan. If you want to access full features & enjoy benefits of the vault app, you have to buy its premium plan. Recommended photo organizer app that comes with vault option. 2. 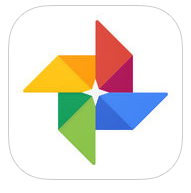 Google Photos ( For #iPhone & iPad ) - If you are looking for any beautiful photo orgnanizer for your iPhone, Google Photos is the best solution for your device. The app has automated photo organizing system that lets you browse your photos easily. Google Photos comes with lots of amazing features and lets you browse photos quickly on your device. 3. 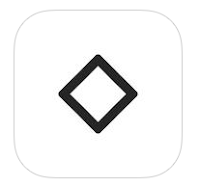 Slidebox- Photo Manager ( For iPhone & iPad ) - Slidebox is a great photo organizer app for iPhone and iPad users that comes with some amazing features which make your media browsing works very easy. The app sorts files beautifully and creates different folders for photos, movies and screenshots. Very useful and smart app that makes your media file navigation tasks very easy. 4. Photo Album ( For iPhone & iPad ) - Photo Album is one of the best photo organizer apps on the Appstore that comes with many features including a useful photo editing tool. Photo Album helps you sort photos and videos in a stylish way and keep them secure with powerful privacy features. The app contains lots of options such as beautiful photo organizer, photo editor with more than 35 filters and effects, animated slideshow with music adding option , passcode and other privacy options, share and backup features. Great app for iPhone and iPad users. If you want to access more features of this app, you can use pro version through in app purchase option. 5. Secret Photo+Folder ( iPhone ) - Smart photo management app for iPhone that comes with powerful photo search tool, tagging tool, bookmarking feature and customization option. 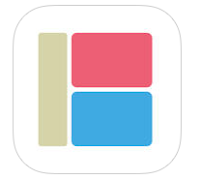 Great app to organize your collections. One of the best photo management apps and it also helps you hide your private photos and create private album with powerful security system and secret passcode locker. The app comes with tons of features and lets you also share your photos to social networks and cloud storage such as Facebook, Twitter, Dropbox & Kakao Talk . One of the best photo vault app to hide your private photos with secure passcode.